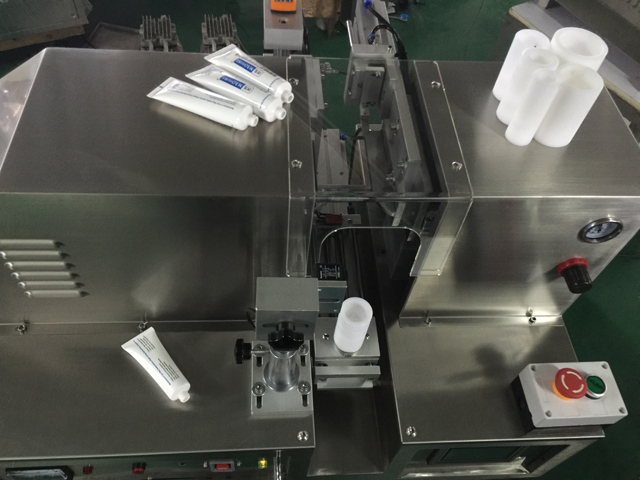 1.It's applicable to toothpaste, cosmetic, pharmaceutical, food, industry product and other soft tube sealing. 2.Extensional organization of the machine is made of aluminium alloy and stainless steel. 3.The working platform is easily to operate that is independent man-machine operating interface and can be two dimension direction adjustment. 4.The ultrasound power supply adopts Taiwan movement circuitry, ultrasound parts use famous brands. 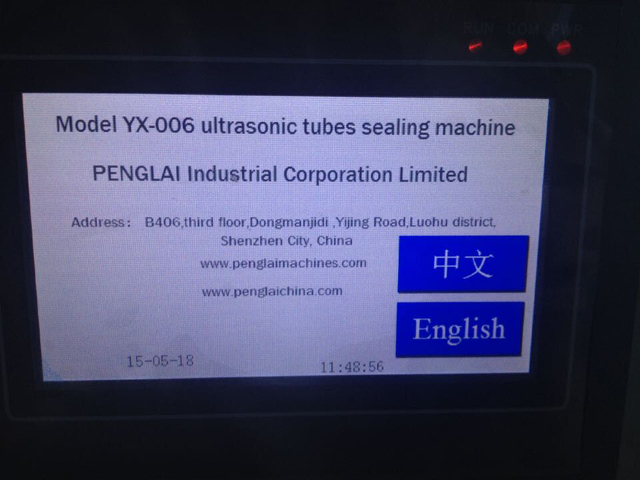 6.The ultrasound output power is big enough to ensure the sealing quality of different kinds material and specifications soft tubes. Our Factory since 1992 has been manufacturing the cosmetic&food making and packaging machinery.In these field we have the experience rich enough to solve the questions encountered by our customers from both home and abroad.For more information about various high quality machinery like ultrasonic plastic tube sealing machine ultrasonic high technological hose end closure machine,please email via jackdu999@yahoo.com or browse our website www.cosmeticsmachinery.blogspot.com.